I decided today to take a break from reboot-series updates and just do a post for the fun of it. It's been too long since I did that. 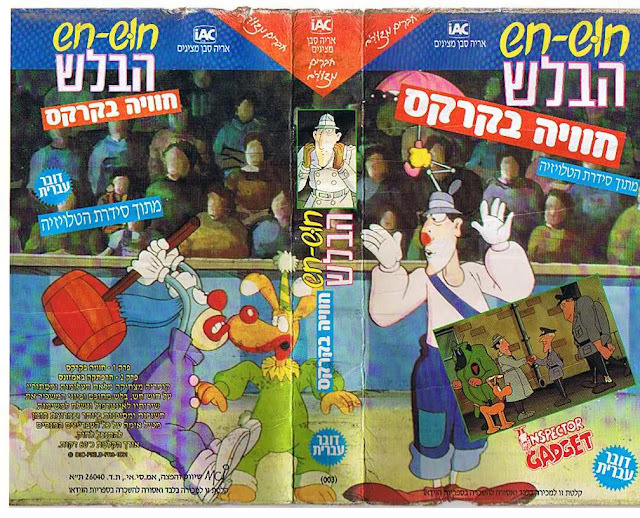 Here's something I thought was simply fun to stumble across on the net a few days ago... a vintage Inspector Gadget VHS release from Israel! This scan was shared by an administrator on the Israeli forum oldtv.co.il. There are several things I find fun about this cover art... for one thing, it's the first I've ever seen or heard of Israeli VHS releases of the series. Secondly, it uses a couple of publicity stills that I've never seen before, from the episodes "Gadget at the Circus" and "The Invasion". It's especially amusing to see the utterly dead, wax-figure-resembling circus audience blown up in all their glory. Yup, that ep's animation was CHEAP. On the other hand, I wish the randomly-inserted still from the much better episode "The Invasion" was shown in bigger size. 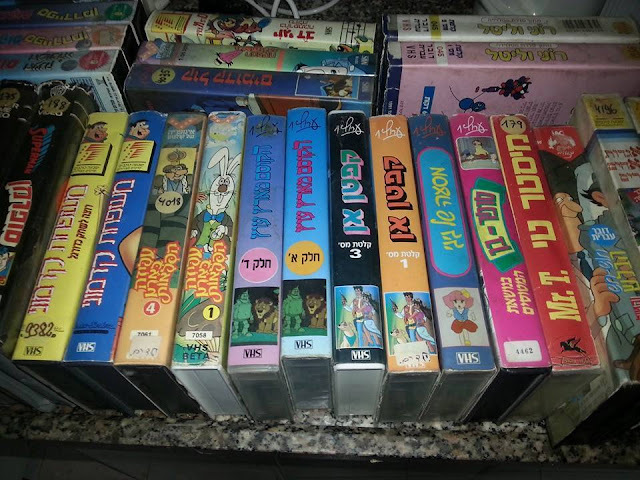 As you may have guessed from the headline, the series' title in Israel is "Hosh Hash Habalash" (or "חוש חש הבלש" with the local alphabet*). 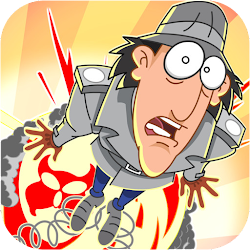 Of all the foreign names I've seen for Inspector Gadget, "Hosh Hash Habalash" may be the funniest. Just try saying it out loud. 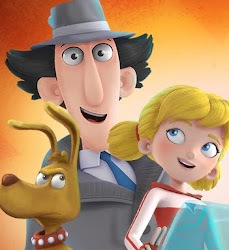 As far as I can gather, "Habalash" means 'detective' and "Hosh Hash" is Gadget's name... but the title seems to be a wordplay as well. 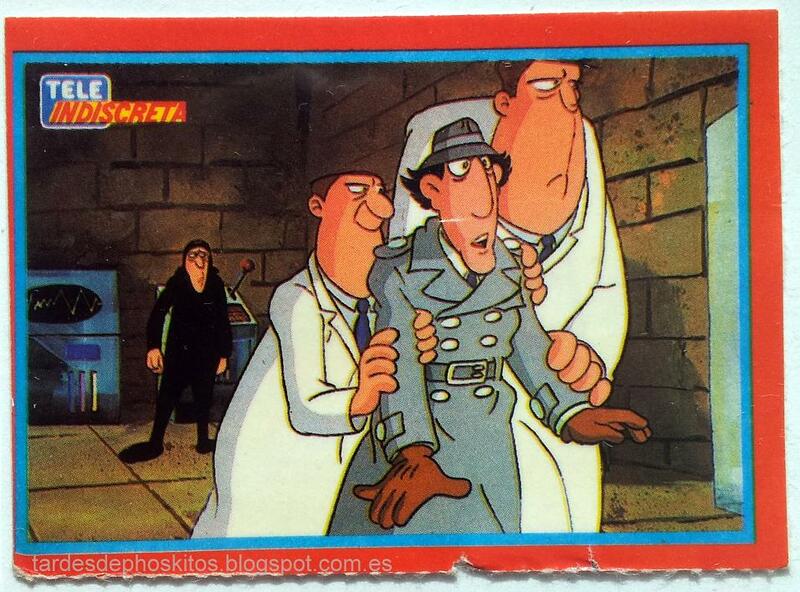 The most sense I can make of it with Google Translate is, "The detective feels a sense". A sense of a clue, I guess, though there's probably a better translation for it if you speak Hebrew. I can think of no better way to round off than with the Hebrew "Hosh Hash Habalash" theme song. This is one of those instances where the local dubbers decided to just do a completely new theme song instead of translating Shuki Levy's original. 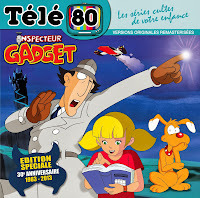 The Hebrew Inspector Gadget theme is just as weird as the title... and weirdly fun to listen to. Making it even better, though: the uploader of the specific video I'm featuring below has gone to the effort of subtitling the song lyrics in both Hebrew and English! Weirdness accompanied by understanding. Truly the best of both worlds. 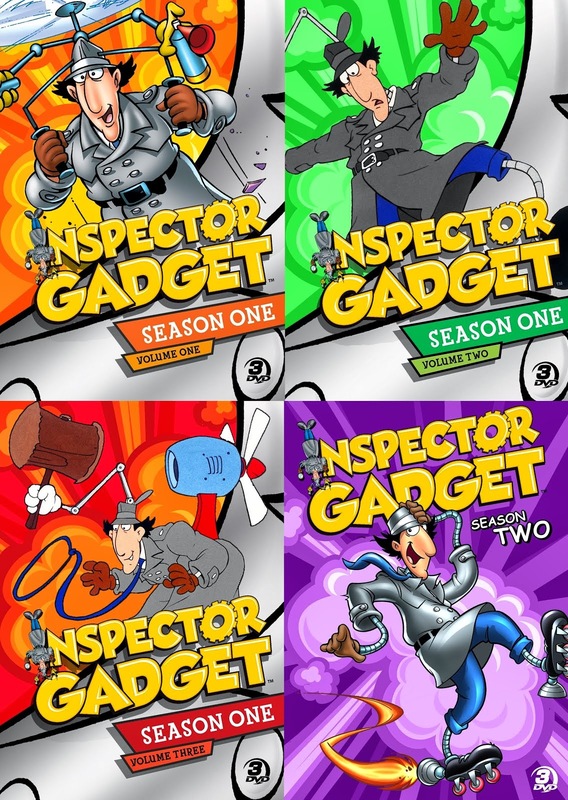 Well yeah, regarding "Gadget at the Circus," Wang/Cuckoo's Nest's animation was pretty cheap, on that and the other episodes they did (ESPECIALLY "Amusement Park.") 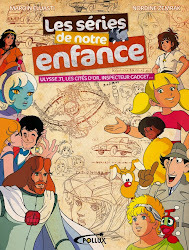 Then again, seeing that Wang was originally founded to work with Hanna-Barbera, it makes sense. Their work improved greatly when Disney hired them, and Wang went on to become one of Disney's favorite overseas studios to send animation to. 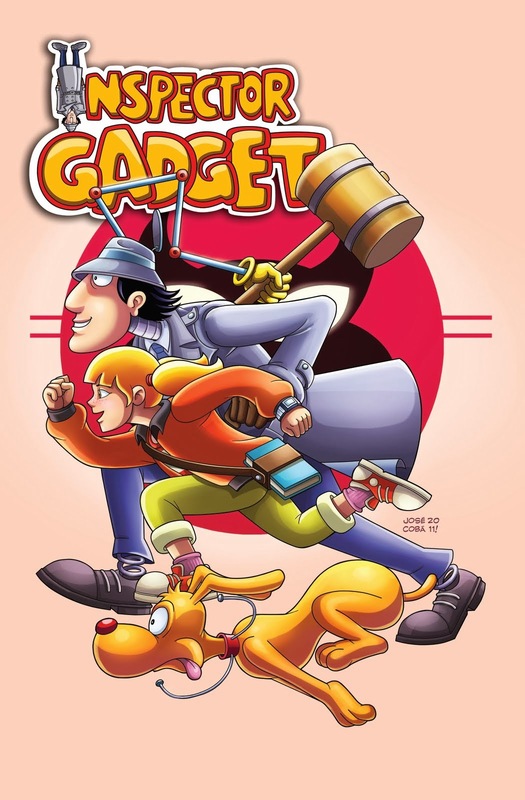 Yeah, I'm guessing Wang/Cuckoo's Nest were pretty much everyone's least favorite animation studio for Gadget during season 1 (certainly mine). They are just too generic and stiff-looking compared with the rest. That point about Disney is interesting. A few years ago I watched some second-season DuckTales episodes and was surpriced to find - since the animation was quite solid, bouncy and good-looking - that they were animated by Wang. They certainly improved a lot between 1983 and -88. It's actually "Hoosh Hash Habalash", not "Hosh". Also, "Habalash" is "the detective", while "Balash" is "detective" (without ה). Huh, really?? That's interesting... but if so, how come EVERYBODY online spells the name as "Hosh Hash Habalash" when using the Western alphabet? I have to think this includes a lot of Israeli people. If I google the phrase "Hoosh Hash Habalash", it doesn't yield a single search result... yet if I try "Hosh Hash Habalash", there are TONS of results. Is this a very common misspelling...? "Also, "Habalash" is "the detective", while "Balash" is "detective" (without ה)." Just to be clear, then: "Hoosh" (or "Hosh"?) 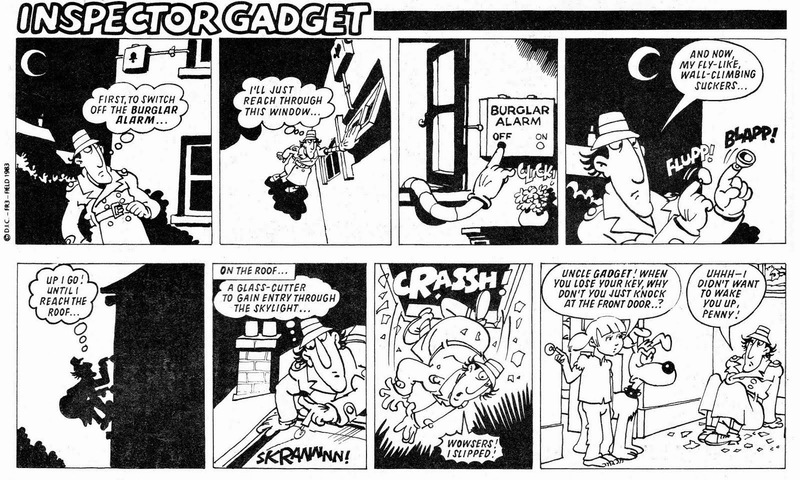 means "Gadget", or some equivalent of that?